The Apios Institute is a collaborative network of farmers, gardeners, and researchers focused on integrated perennial-crop agroecosystems (variously known as homegardens, food forests, and forest gardens). There are critical knowledge gaps regarding the design and management of these systems. Our website is a crowdsourced research platform for sharing experience and knowledge about perennial crop polyculture systems for all climates. The Apios Institute is a volunteer-run organization, with all proceeds going directly to the development and upkeep of the Apios Institute wiki. 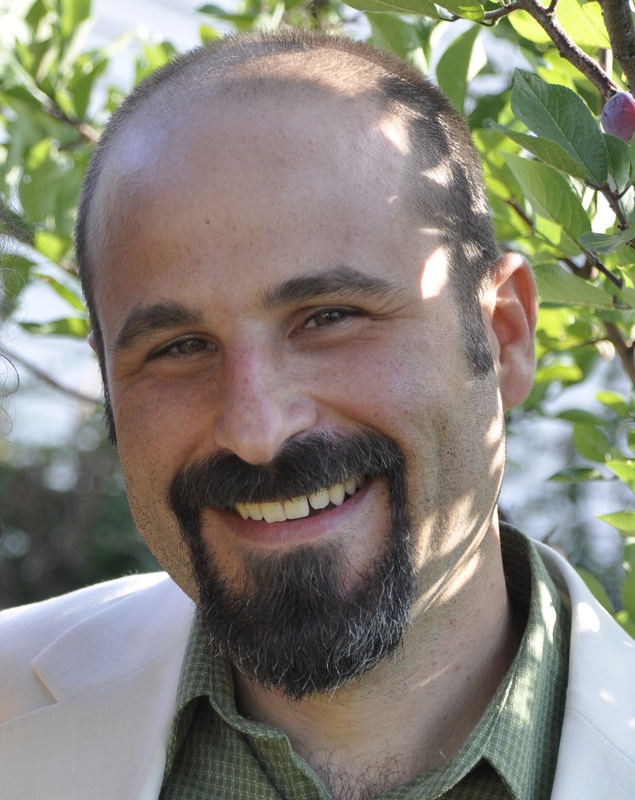 With a Masters Degree from the Institute for Social Ecology, Jonathan has been thinking and teaching ecologically since 1999. 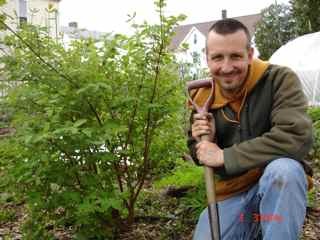 He’s been creating farms and gardens in the CT River Valley for the last ten years, and is a co-designer and inhabitant of an edible forest garden in Holyoke, MA, were he started Food Forest Farm. Eric Toensmeier is the award-winning author of Paradise Lot and Perennial Vegetables, and the co-author of Edible Forest Gardens. Eric is an appointed lecturer at Yale University, and an international trainer, presenting in English and Spanish in the US, Canada, Mexico, Guatemala, and the Caribbean. His latest book, Carbon Farming: a Global Toolkit for Stabilizing the Climate with Tree Crops and Regenerative Agriculture Practices, will be released in 2015. Eric has studied permaculture and useful plants of the world for over two decades. Eric's work on perennial farming systems and more can be seen at www.perennialsolutions.org. Gerardo works as a land planning consultant and educator through Mexico and Latin America to advance regenerative agricultural systems. He is currently working on a project to promote the use of mesquite as a staple food in arid and semi-arid regions, the project includes processing and marketing of mesquite flour, propagating selected varieties and designing mesquite polycultures for agroforestry systems. 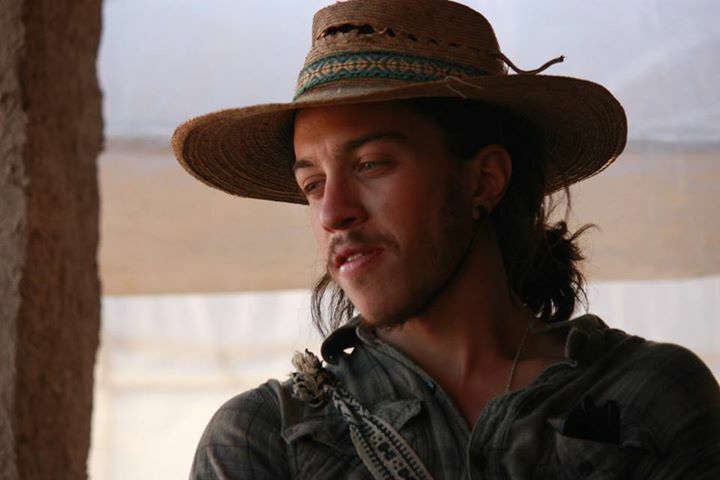 He also enjoys studying drylands ecology and ethnobotany, harvesting rainwater, collecting other useful perennial plants, as well as harvesting cactus fruits and mesquite pods.